In my previous article, I have explained about complex types of PL SQL as well as different scalar datatypes with examples. 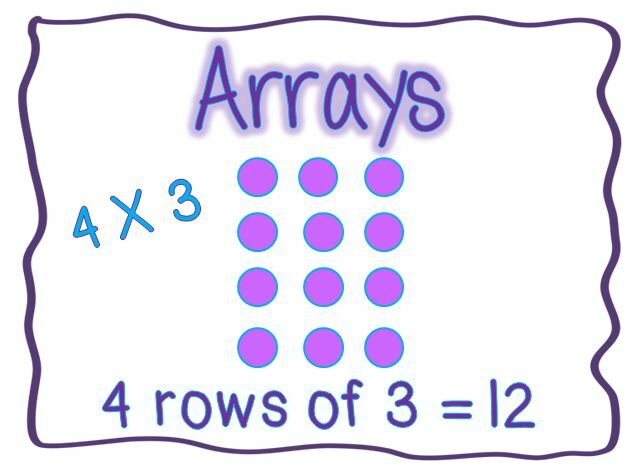 In this article I will try to explain about the Varray in oracle.Varrays are nothing but variable size arrays, which will hold the fixed number of elements from database.Varray in oracle is also known as varying array type. In oracle the array subscripts starts from 1 not from 0 like C. User can able to specify length of array when you define it. User can not create array of REF Cursor. Varray in oracle can be used at SQL as well as PL SQL level. The varrays are useful when user knows the size of dataset and mostly when size is fixed. Using Type keyword compiler will able to know that user needs to define the type at database level. Before us going to take example of varray in oracle let us check some built in methods in collections. There are set of collection methods for use of Varrays. The methods cannot be used with DML statements. These methods are useful in PL SQL blocks. LIMIT is used with varrays to determine the maximum number of values allowed. The First Keyword returns the smallest index number used in varray. As I mentioned that Varrays starts from value as 1 the First method always returns the value ‘1’ .Naturally FIRST function will return null in case of empty collection. LAST method will return largest index number used in varray. LAST returns the last filled instance of Varray. For Varray Count is always LAST.4.COUNT:Count method is used to fetch the current count of varray elements, which will not contain the null values. For varrays, count is always equal to LAST method. Return the prior or next value based on the input value for the collection index. PRIOR and NEXT ignore deleted instances in a collection. Appends instances to a collection. EXTEND has three forms, EXTEND, which adds one null instance, EXTEND(n) which adds “n” null instances and EXTEND(n,m) which appends N copies of instance “m” to the collection. For not null specified collections forms one and two cannot be used. TRIM is used to remove the instance from the collection.Trim(n) removes the n instances from collection. DELETE removes specified items from a nested table or all of a VARRAY. DELETE specified with no arguments removes all instances of a collection. COLLECTION_IS_NULL — Caused when the collection referenced is atomically null. NO_DATA_FOUND — Subscript points to a null instance of the collection. SUBSCRIPT_BEYOND_COUNT — The specified subscript is beyond the number of instances in the collection. VALUE_ERROR — Subscript is null or is not an integer. The VARRAYs are mainly used in an environment where the number of elements to be stored/processed are already known and its size is very stable. The user can create varray in database independently .User can reuse this type of varray collection type in different database objects. You create a varray type using the SQL DDL CREATE TYPE statement. A varray stores an ordered set of elements. Each element has an index associated with it. A varray has a maximum size that you can change dynamically. Varrays always have consecutive subscripts, so you cannot delete individual elements except from the end by using the TRIM method. You can use DELETE without parameters to delete all elements. So this block fails. You can apply SQL query logic to the contents a varray using the TABLE operator. These are some important real life examples of varray in oracle.Hope everyone like this article.Dont miss to share it with everyone.